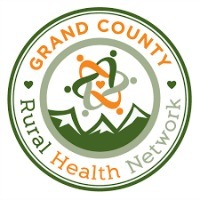 Given the degree in which our health outcomes are determined by factors outside traditional medical services, strong linkages between healthcare (physical, mental, and dental) and community based services are essential for improving people’s experiences and quality of life in Northwest Colorado. 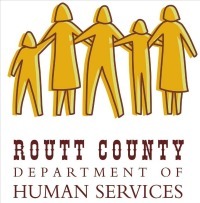 The intention of this program is to develop and implement the foundational principles that are necessary to design an effective system of coordinated health care and community-based/social services that works not only for organizations in the community, but provide practical action steps to connect this system at an individual level. To get involved in the Accountable Health Community Model program contact Ken Davis, PA-C, Executive Director at 970-439-4201 or email kdavis@ncchealthpartnership.org.  Video provided by © 2012 Colorado Coalition for the Medically Underserved. All Rights Reserved.